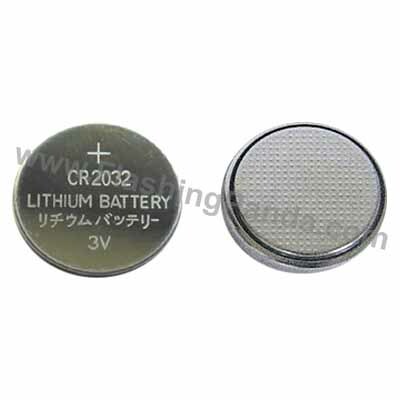 Loose CR-2032 Batteries - Set of 2 Cells. For use primarily in red Keychain Flashlights, LED candles, and other devices. Brand and package will vary.